We are hard at work preparing for for my 17th Annual Big Barn Dance Music Festival. This year’s festival will be held September 5th-7th, 2019 in beautiful Kit Carson Park in the heart of Taos. Be sure to buy your 3-Day Pass early for a special early bird discount! But don’t wait – there are a limited number of those early bird tickets. 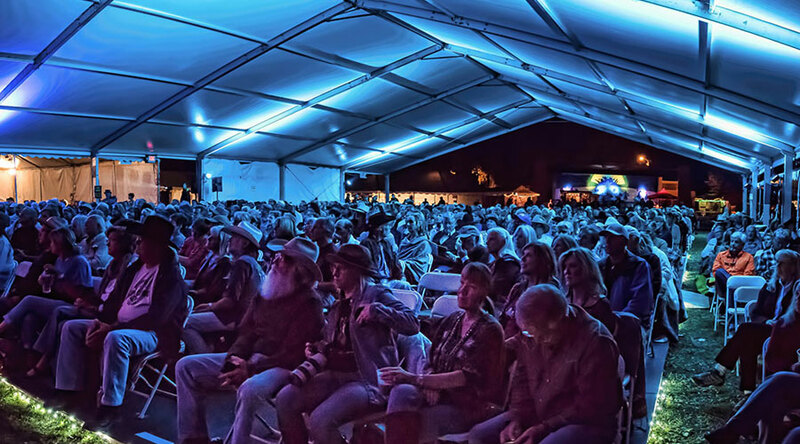 Nestled at the feet of the beautiful Sangre de Cristo Mountains, fans can look forward to experiencing some of the best Folk and Americana music around while enjoying the natural beauty that only New Mexico can offer. Within walking distance of the festival grounds, attendees can explore the unique and vibrant culture of Taos through art galleries, local restaurants, and shops. 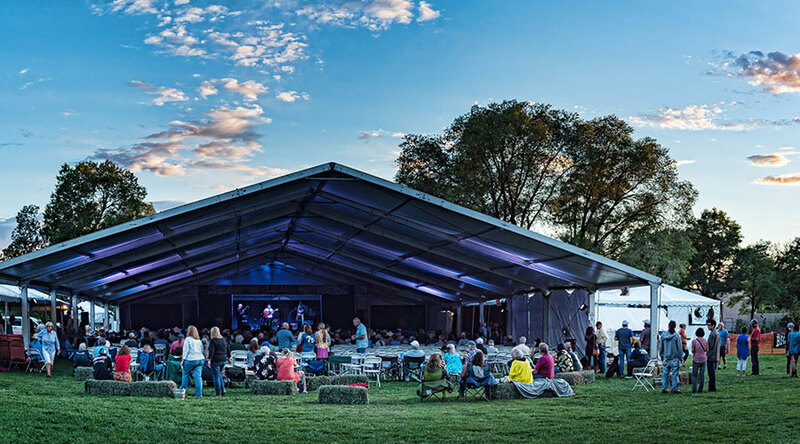 We are honored that the Town of Taos has joined forces with Michael Hearne’s Big Barn Dance Music Festival, and look forward to the many opportunities our location at Kit Carson Park provides. At this year’s festival we’re hosting a line-up of talent that includes some of the most well-respected names in Country, Americana, and Folk music as well as up-and-coming songwriters who will leave you breathless. Stay tuned for details about other activities including songwriting workshops, dance lessons, art gallery tours, camping and more! I will be touring throughout Texas, New Mexico and beyond this winter. Be sure to sign up for the newsletter and follow me at facebook.com/michaelhearnemusic for my schedule information. Hope to see all of you sometime soon and for sure at the Big Barn Dance! The Big Barn Dance started out as informal Saturday night neighborhood two-steppin’ parties near Taos, New Mexico. Every couple of weeks all summer long during the 1990s, an authentic mountain country barn dance took off under the stars at Casa de Caballos Ranch in Des Montes, up the road from Taos. Michael’s band, South X Southwest, showed up with various friends and musical colleagues to pick, play and dance ’til the wee hours. Folks just kept coming, and the summer barn dances became a beloved tradition that music lovers and two-steppers looked forward to year after year. For a decade afterwards, the Big Barn Dance was produced at the Old Blinking Light Restaurant and KTAOS Solar Center on Route 150, where the generosity, hospitality, food and fun were the best to be had. We thank Mike and Vee, Nat and Connie, KTAOS, and all the staff and volunteers for many years of wonderful memories. The Barn Dance has also been held in the alpine beauty of Taos Ski Valley. Today, Michael Hearne’s Big Barn Dance Music Festival has transcended to being a premier musical event of the Southwest. 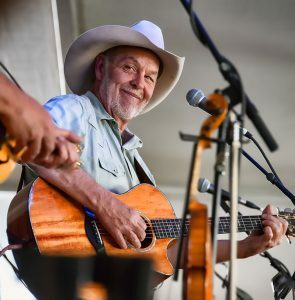 Not to be missed, the Big Barn Dance will play out under the sun and stars in Kit Carson Park in the center of the Town of Taos, New Mexico, where Michael hosts a three-day Americana music extravaganza. Come catch your breath in the heart of the magical Sangre de Cristo Mountains the weekend after Labor Day. Stay in Taos and surrounding areas, where you’ll find Native American culture, the arts, fine dining and outdoor recreation. Michael has maintained a friendship over the years with some of the finest songwriters and bands in the world. True to form, the Big Barn Dance provides a showcase for musical brilliance, allowing audiences an up-close and personal experience with songwriters as they spin tales revealing the creative process and the story behind the song. 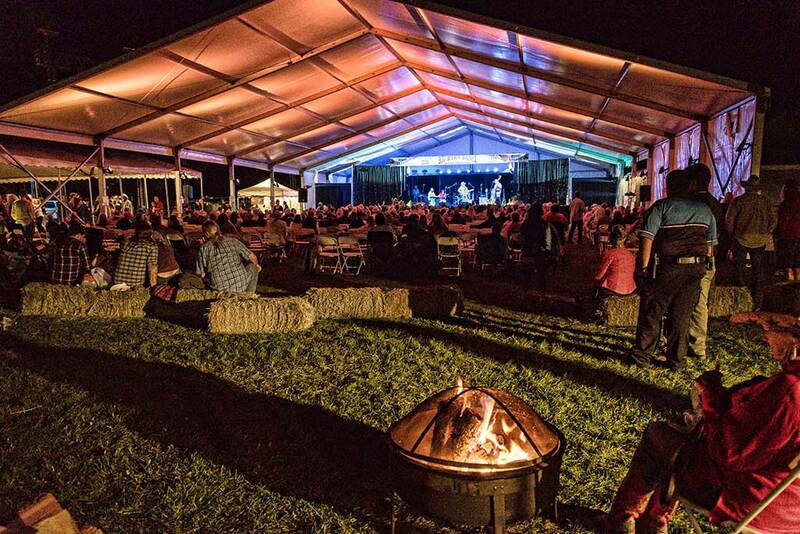 The Big Barn Dance Music Festival is a listening room experience in a festival setting that concludes with the Big Barn Dance, so bring your listening ears as well as your happy feet.